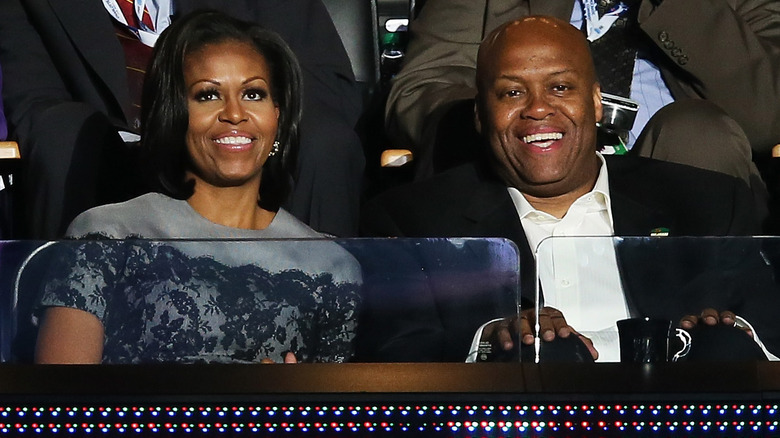 Robinson and his sister are so close that, without his seal of approval, the Obamas might not even have gotten married. He’s not just the sibling of one of the most famous and influential women in the world, though. Robinson is also a gifted athlete with an Ivy League education whose resume would be impressive even if it weren’t for his famous sister and brother-in-law. 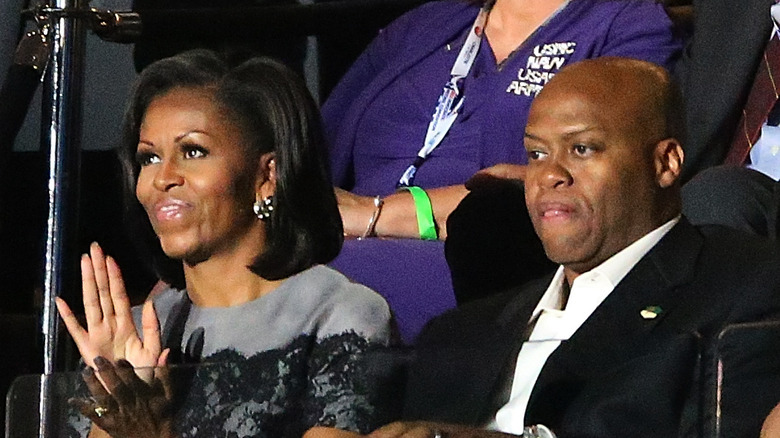 So who exactly is this man who plays such a big part in Michelle Obama’s life? Let’s get to know more about her brother, Craig Robinson. Both of the Robinson kids grew up to be extraordinarily successful. 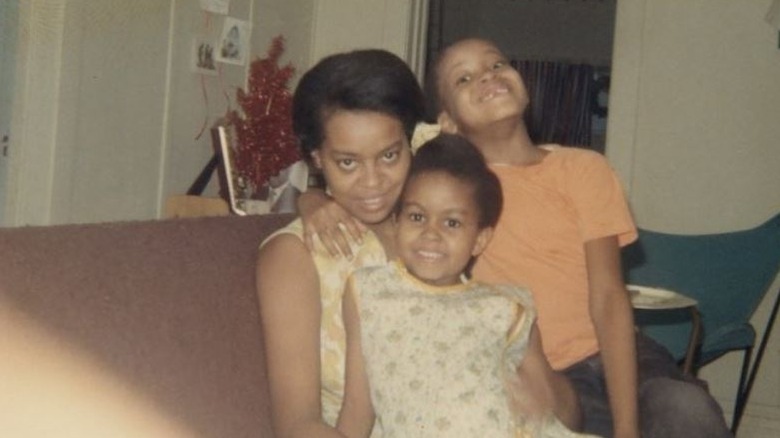 Aside from being blessed with talent and brains, their mother, Marian Robinson, also pushed them to excel. She gave them math and reading workbooks so that they could practice their academic skills at home and get ahead of their grade level. She also instilled in them a strong work ethic, teaching them the importance of discipline. The Robinson matriarch told The New York Times that she raised both of her children to speak their minds — something that became apparent in their future careers. She also made sure that they did their share of the housework. 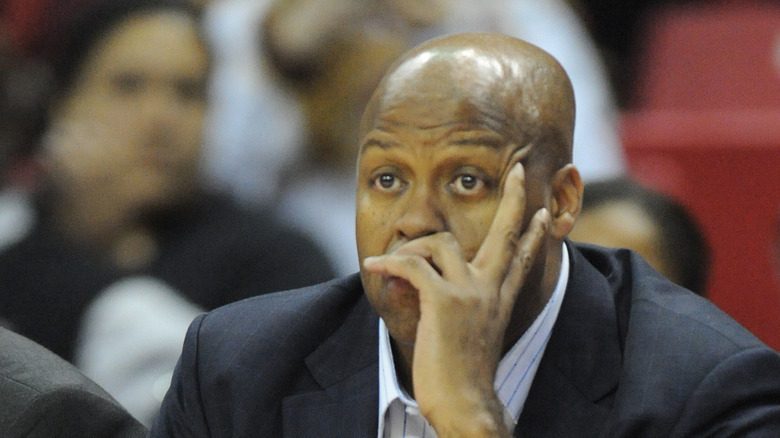 “If we had a chore, we had to do it right,” said Robinson. The Robinsons might not have been coddled as kids, but it looks like their mom’s parenting style more than paid off, and has a lot to do with the way they turned out. Marian moved into the White House during the Obama presidency and helped look after her granddaughters, Malia and Sasha, but she did so at Robinson’s urging. He explained that she doesn’t like to be “intrusive” and was reluctant to move into the presidential residence, until he sweetened the deal. “I just sort of positioned it like, you will helping your granddaughters out, number one, and if you move into the White House, then I’ll come to visit you more,” he said. Some siblings might fight and compete with each other, but Robinson and his sister have always had a close bond. It’s a good thing that they got along, since their childhood home was quite small. The two even shared a bedroom growing up, with a divider between their beds to give them some privacy. 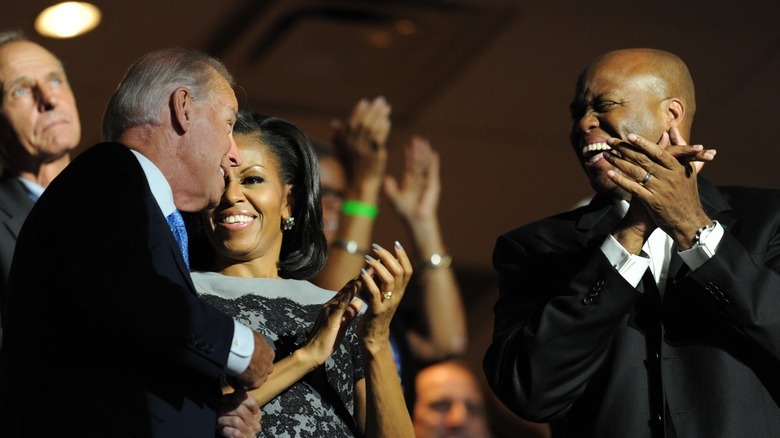 Michelle Obama launched the Let’s Move! campaign while she was first lady to help America’s kids be more active and live healthy lifestyles. Athleticism is something that runs in the Robinson family; sports were important to the Robinsons as kids and was a big part of their childhood. “We used to play everything, and it started with playing catch in the house,” Robinson said at an Aspen Institute forum on youth sports (via The Washington Post). Pursuing his love for sports, Robinson became one of the best basketball players in Ivy League history. Robinson scored 1,441 points during his college career, and was named Ivy League Player of the Year two years in a row. He was also selected twice for First Team All-Ivy, and earned three Ivy League titles. As if that wasn’t impressive enough, Robinson went on to be be selected in the fourth round of the NBA draft, although he never ended up playing in the professional league. 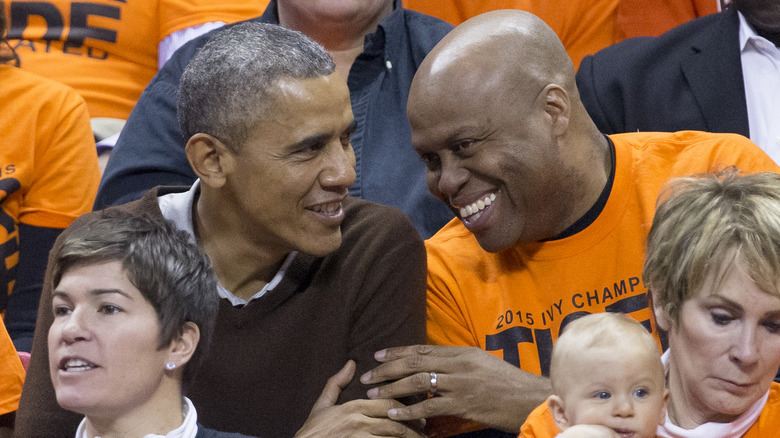 The future first lady admired her older brother so much that she followed him to Princeton. The school might have provided them with a stellar education, but the Robinsons were subjected to racial discrimination at the overwhelmingly white school. When Obama started at the Ivy League school in 1981, she was just one of 94 black freshmen out of a class of over 1,100. Her roommate’s mother went so far as to petition the school to give her daughter a white roommate. “If you’re young and black and from the South Side, there are always going to be people who feel you should not be there,” Robinson told the New York Times. “You build up a thick skin.” While some people might not have wanted her at the school because of her race, Obama could at least revel in being the younger sister of a star athlete. She was known as “Craig’s little sis” on campus. After earning his degree in sociology, Robinson played professional basketball in the U.K. for the Manchester Giants, but he wasn’t stopping there. After retiring from pro ball, he earned a master’s degree in business administration and embarked on a career in banking, becoming a vice president at Morgan Stanley Dean Witter. 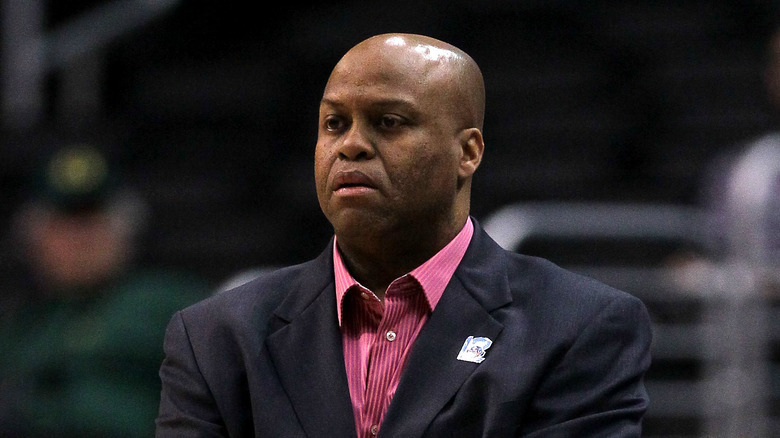 After Northwestern, Robinson would go on to coach at two more colleges, Oregon State and Brown University. 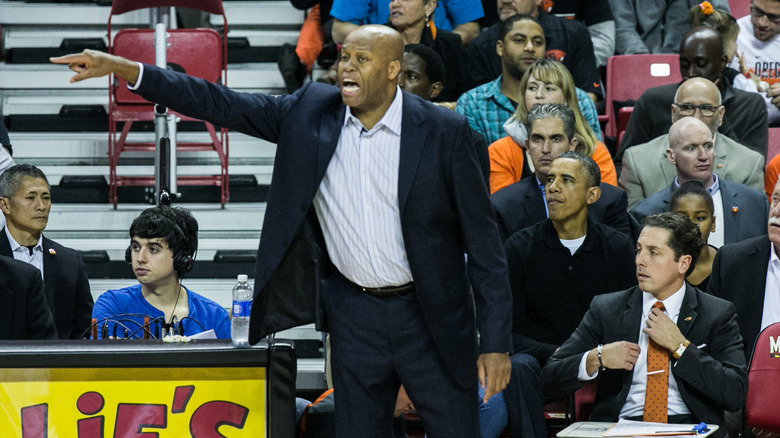 Robinson landed the gig after being let go from his position at Oregon State, and used the job as an opportunity to scope out the possibility of scoring a job with the NBA. He wasn’t sure if his expertise would line up with the professional league, but, in true Robinson fashion, kept hustling. “What I would do was, when I was preparing to do my television job, if I was ever in or near a city that had an NBA team, I’d just call up the folks there and see if I could come by and just talk to people, network,” he told The Undefeated. 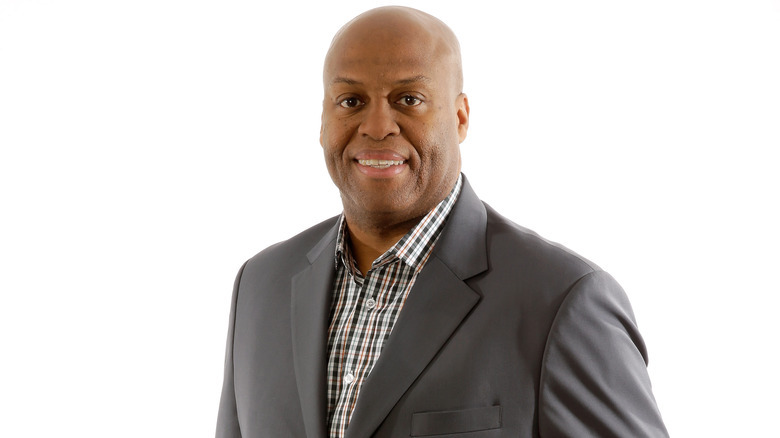 After a while, his networking paid off, earning him a position with the Milwaukee Bucks in 2016 where he was vice president of player and organizational development. 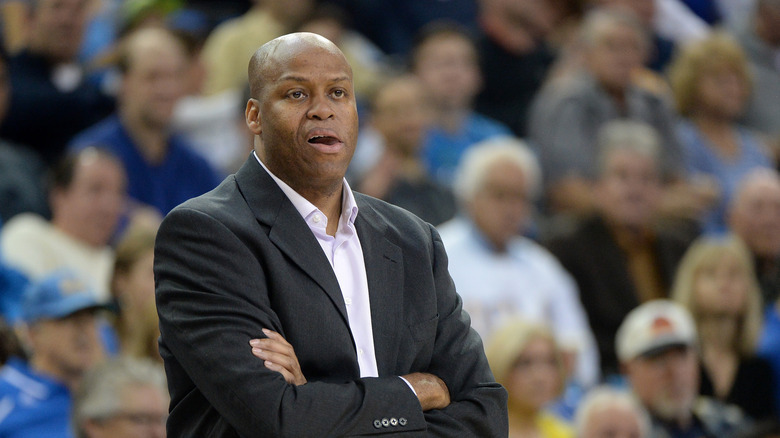 In 2017, Robinson was hired by the New York Knicks where he serves as vice president of player development. The position is far more than just a job to him. “This was an opportunity to work on the biggest stage there is in this industry, and with such a historically relevant organization like the Knicks, and with a tough task,” he told The Undefeated. 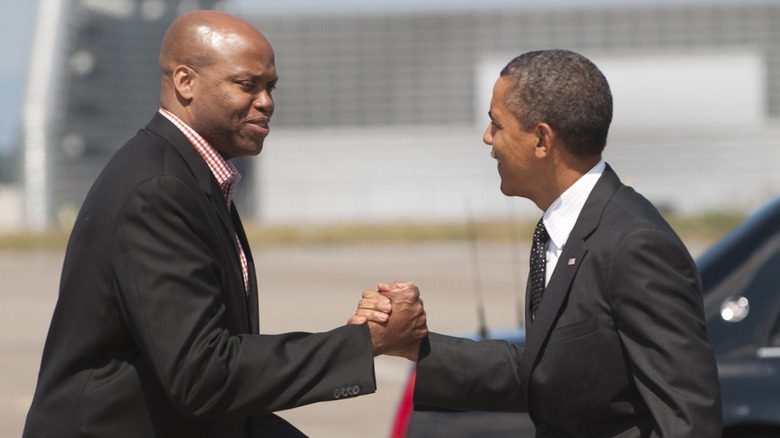 Robinson isn’t too active in the political sphere, but he did help out his brother-in-law in 2008 when he first ran for president. 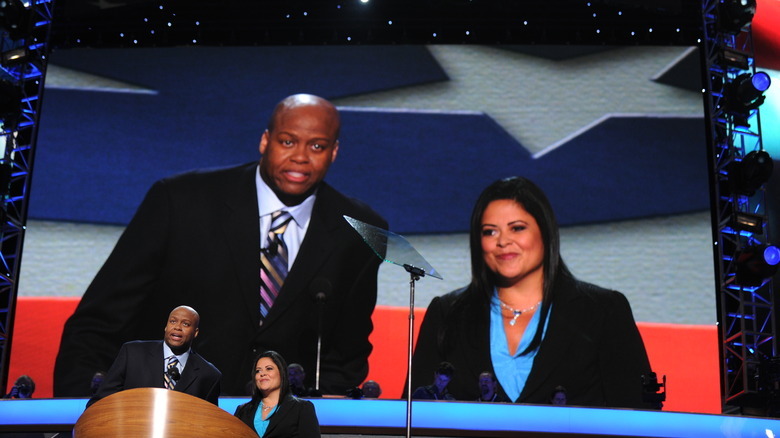 At that year’s Democratic National Convention, Robinson gave a speech introducing his sister, the future first lady of the United States. His love for his sister really shone through in his words as he told the world what a great first lady she would be. Michelle Obama blew up the charts late in 2018 with the release of her memoir, Becoming, which was an instant bestseller. She’s not the only member of her family to have some serious writing chops, though. You probably know that her husband has a few books under his belt, but her brother has also written a memoir of his own. A Game of Character: A Family Journey from Chicago’s Southside to the Ivy League and Beyond was published in 2010 and discusses growing up in the Robinson household and the later success of Robinson and his sister. Another member of the family shared their gift for storytelling in his memoir; the foreword was written by none other than their mother, Marian Robinson. Michelle Obama might have fallen for Barack on her own, but she still wanted her family to approve of him. Fortunately, Robinson knew that his sister’s boyfriend was a good person after a game of pickup basketball. 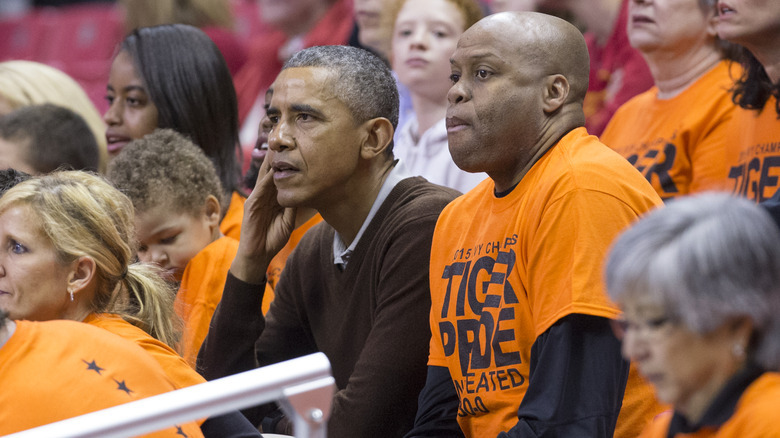 “Craig’s opinion of Barack mattered to me and my brother knew how to read people, especially in the context of a game,” Obama wrote in Becoming. "I've always found that you have to work a little bit harder to prove yourself when you're African-American"
Robinson has a long list of talents and, aside from being a writer, athlete, and financial whiz, is also an entrepreneur. He is one of the founders of Loop Capital, a minority-owned investment bank, brokerage, and advisory firm that operates globally. Popeye the Foodie Dog Dines Better Than You Do!